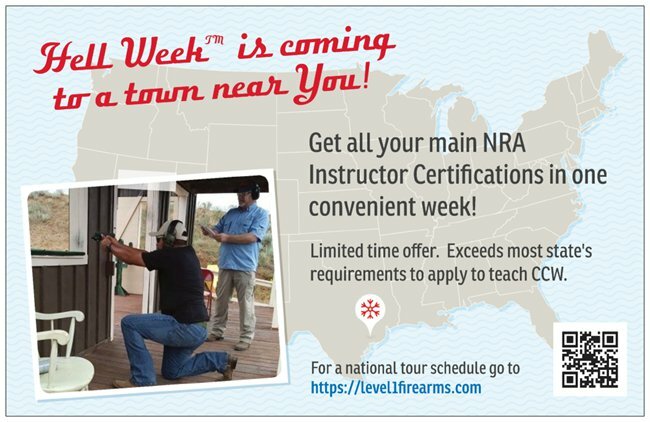 The Level 1 Hell Week™ Instructor Series was designed as an accelerated way for students to complete their Pistol Instructor Certification & Concealed Carry Instructor Qualification in one convenient week! This saves time & money and gets new instructors teaching faster. Take an individual class to fill in your existing NRA credentials or complete multiple disciplines and increase your income potential. Instructor courses are nationally recognized and taught by an official NRA Training Counselor. (Click Here) for more information about Level 1's popular Hell Week™ Package and GET MORE out of your education. WOMEN ONLY! Firearms classes taught by a female instructor! 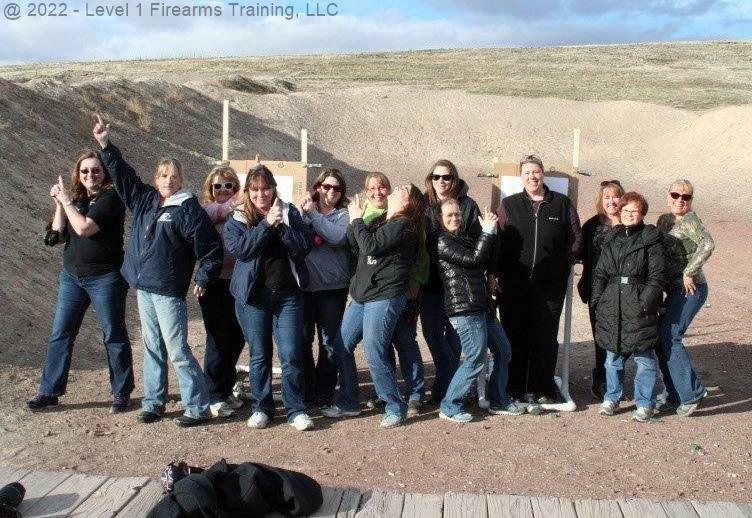 Ladies - Enjoy the company of other women while learning how to safely use a firearm. Special "women-only" classes taught by a FEMALE Certified Firearms Instructor who understands the special needs of women who are new to firearms or have limited experience. Great classes to take with friends. Leave the guys & kids at home and enjoy a special "Girls Day Out"! Pistol, Rifle, and Enhanced Concealed Carry. Women's AR-15 & Shotgun classes starting soon! Level 1 Firearms Training offers the best course for attaining your Delaware License to Carry a Concealed Deadly Weapon. Delaware requires certified training before allowing a resident to apply for a concealed carry permit. 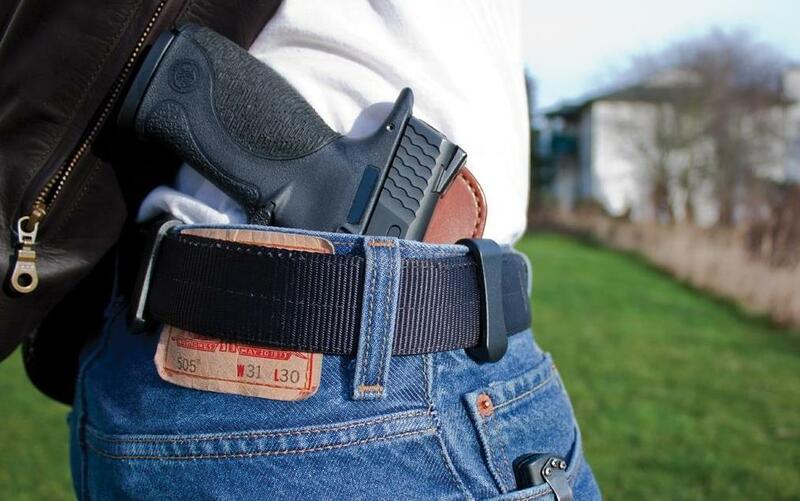 Learn when and how to use your concealed carry firearm when momments count. Learn the in's and out's of the legal use of deadly force. Ask yourself...what if a citizen uses a firearm inappropriately and takes a life? That's a $300,000.00 bill - before you go to trial! Learn the rights and wrongs of using your firearm for self-defense in your state - Don't make the 300k mistate! Can You Survive Hell Week™? Get to the NEXT Level! Develop your skills, build confidence, and improve your accuracy! Level 1 offers pistol courses for every skill level. 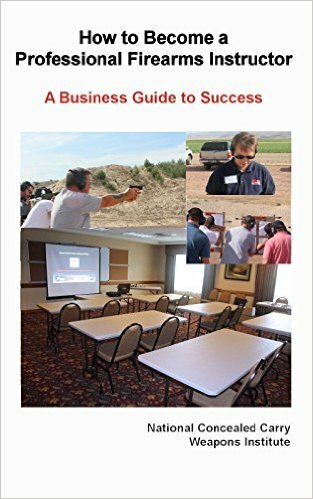 From beginner students looking to improve their shooting accuracy to advanced students interested in developing their defensive shooting & reloading techniques. Rifle classes are great to take with Friends & Family! Whether you are new to rifle or want advanced marksmanship & personal defense training, we have a course that is sure to increase your skill level and shooting capabilities. And best of all, they are FUN! Educate yourself to be a more responsible gun owner. Our FREE Education Section is focused on providing specific information related to firearms, safety, responsibility, and general topics such as ammunition, shooting skills, improving your aim, gun laws, and more! GET MORE OUT OF YOUR EDUCATION! New SPECIALS section has been added to the navigation tab to provide limited-time discounts and offers to help you get more out of your firearms education. Here's your chance to be part of a growing market and provided needed safety training in your community. SAVE with our HELL WEEK™ Package! Delaware "Women Only" classes are done in a casual, fear free environment with a female certified instructor. 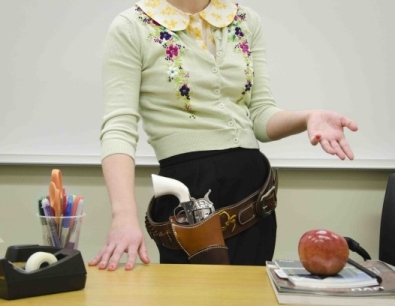 Learn safe gun handling, maintenance, shooting, and lady specific concealed carry concepts. Pistol, Rifle, and Concealed Carry Training! Tired of "Basic" Pistol classes? Pistol 2: Shooting with Confidence builds on your basic skills and pushes them to a new level. Delaware students see an average 50% increase in shooting accuracy the same day! Level 1 works with local, state, and national organizations, agencies, clubs, gun ranges, security firms, and law enforcement to provide firearms certification training. This includes the Nevada Marshall's Service, White Sands Missile Range, McCall Olympic Winter Training Center, Boise Airport TSA, Single Action Shooting Society, Las Cruces Police Department . . . and many more! Level 1 is looking for local certified NRA Firearms Instructors and Counselors to join our affiliate program and provide needed firearm safety instruction to communities across the nation.